The promotion and protection of the human rights and fundamental freedoms of women and children in ASEAN step forward today as the ASEAN Commission on the Promotion and Protection of the Rights of Women and Children (ACWC) met for the first time. 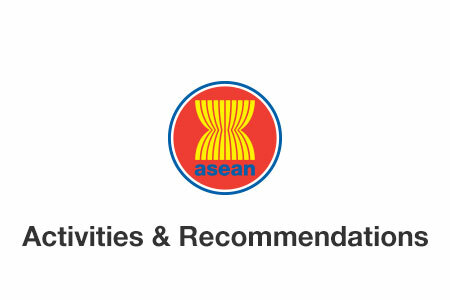 The ACWC seeks to promote the well-being, development, empowerment and participation of women and children in the ASEAN Community building process. It would also promote public awareness and education of their rights.